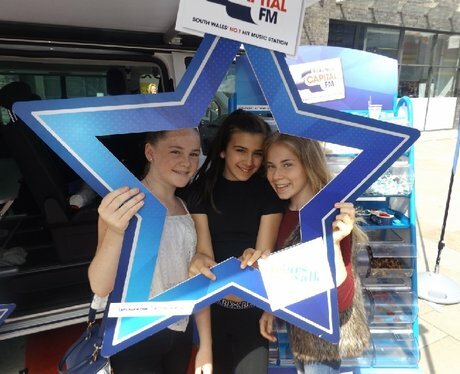 The Street Stars were at Friars Walk with a mystery presenter giving you the last chance to win instant cash prizes! Did you get papp'd? ?